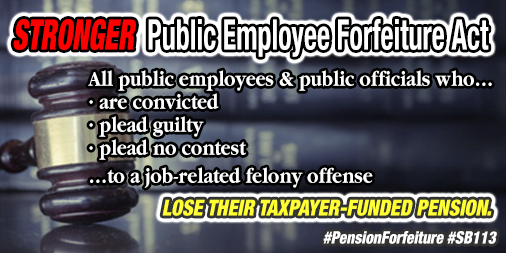 Legislation that would strip taxpayer-funded pensions from public officials and employees who commit job-related felonies is on its way to the Governor’s desk for consideration after receiving final approval in the Senate. This is an important reform to state government that will make certain that those who have violated the public trust cannot skirt the consequences of their action, Taxpayer money should be protected in these cases. It is my hope the Governor signs this into law. If you are planning to move this spring, the Pennsylvania Public Utility Commission< offers tips to locate a legitimate moving company for your belongings. Last week I introduced a package of education funding bills to provide fair, common sense approaches that do not penalize, but right size education funding in a way that supports all public students no matter where they attend school. This package looks at how both school districts and charter schools are funded and seeks to provide equity between them. Many school districts, including Bensalem have seen their charter school costs quadruple. This has forced them to cut their own programs to pay the additional charter costs. The school districts like Bensalem are good stewards of their resources, but continuing to follow this practice is a financial failure for students and our community. It is time to consider student driven educational funding reform that is addressed in this package. Seven new PA specialty license plates authorized by the General Assembly are now available. Proceeds from a “Distracted Driving” plate will fund education campaigns on the dangers of distracted driving. 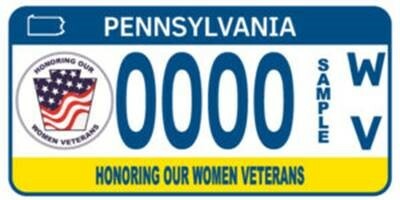 “Honoring Women Veterans” plate sales will support programs for women veterans in Pennsylvania. Five other new military plates are available as well. 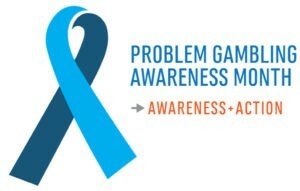 March is Problem Gambling Awareness Month in Pennsylvania, and is a good time to share information about the issue and where to get help. Signs of a problem gambler include being preoccupied with, and secretive about, gambling. Help is available 24 hours a day by calling 1-800-GAMBLER. You can find more warning signs and resources here. Groups posing as charitable organizations and using a tax deduction as bait, and unscrupulous tax preparers overstating deductions are part of the “Dirty Dozen” tax scams to look out for this tax season. The IRS reminds taxpayers that they are responsible for the information on their tax return no matter who prepares it. 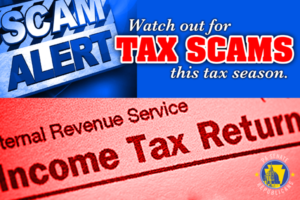 Here are more tax season scams to look out for. For more information, go to www.GoneFishingPA.com.